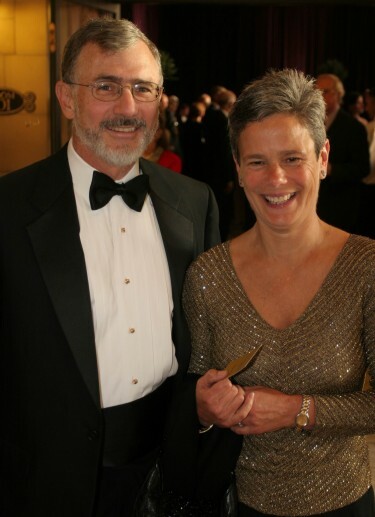 Doug and Maggie Walker at the University of Washington Gala in 2007. I arrived at the University of Washington, as the inaugural dean of the College of the Environment, in 2010. But even before I taped the last moving box and left the University of Arizona for the Pacific Northwest, I felt I “knew” Doug. Academic colleagues and many others in the conservation world, upon learning of my move to the University of Washington, would exclaim, “Oh, you must meet Doug and Maggie Walker!” or “How lucky you are to have Doug and Maggie Walker as your greatest advocates and ambassadors.” I quickly learned just how true this is. Universities nurture minds and souls in a thousand different ways. And the communities in which those universities exist do the same for the universities. It was under such circumstances that I finally met Doug and Maggie Walker. As co-chairs of the Advisory Board for the then-new College of the Environment, Maggie and Doug were among a handful of knowledgeable, committed, focused, generous (and like me, transplanted) Seattleites who helped me gain a sense of the Pacific Northwest ethos and contributed to the forging of new collaborations among the private sector, public agency, NGO, and academic communities. Indeed, their constant thirst for knowledge, for bringing people together to problem-solve on a critical issue, and for looking at scientific and societal challenges holistically helped drive the creation of the College of the Environment, the largest and most integrated college of its kind in the nation, if not the world. Doug and Maggie were prescient. They saw that integrating environmental science (and policy) disciplines would accelerate breakthroughs in research and better prepare our students to serve as the next generation of confident, capable, and nimble environmental leaders. Doug would arrive at our Advisory Board meetings on the UW campus after his five-mile bike commute from downtown Seattle. I will never forget Doug’s entrances: he would literally bound into our conference room, a big smile on his face. Then he would sit there, sometimes for an hour at a time, silently nibbling on a cashew or strawberry. With an uncanny sense of timing, Doug would then make a couple of observations and ask a probing question that stopped everyone in their tracks. His quick intellect and ability to synthesize diverse viewpoints and immense amounts of data, and to see the complexities in many issues but also their essence, was remarkable. In Doug, we gained a champion and a friend. His graciousness and gentle encouragement meant no one ever felt they could not keep up with him, even as he left them in the dust (or the snow). Tom DeLuca, the Director of our School of Environmental and Forest Sciences, and accomplished hiker in his own right, would occasionally take to the mountains or the climbing gym in Doug’s company. When Doug wasn’t riddling Tom with axioms and hypotheses in math or philosophy, they would talk at length about the future of wildland preservation and the importance of access and inclusiveness in that future. “Doug was an amazing guy, a well spring of energy, ideas, enthusiasm, and delight, and someone fully grounded in his dedication to seeing our youth build a lasting relationship with nature and wild landscapes,” Tom recently noted. Doug Walker with daughter Kina in Switzerland. We all knew that Doug’s external demeanor—quiet and thoughtful—masked a fierce dedication to the intrinsic value of nature and wilderness. He cared deeply about ensuring access to wild places, most of all for disadvantaged youth who might never have the chance to experience the soul-satisfying happiness of standing at the mountaintop, having gained that perch under their own steam. Doug was the embodiment of a humanitarian. He cared equally about nature, people, and people in nature. When I learned of Doug’s death in an avalanche on Granite Peak near Snoqualmie Pass, like so many others, I spent the day in a teary haze. Many College faculty and staff, whether they had met him once or saw Doug more regularly, were as stunned as I was. One-third of this remarkable family—Doug, wife Maggie and daughter Kina—was gone. I could scarcely grasp this. I still struggle to grasp this. And yet, this isn’t really true. Doug’s influence, footprints, and impact are everywhere. With Maggie and Kina, Doug created a vibrant legacy, forged over decades of volunteerism and philanthropy, one that will continue to grow in the decades ahead under Maggie’s and Kina’s thoughtful and steady leadership. 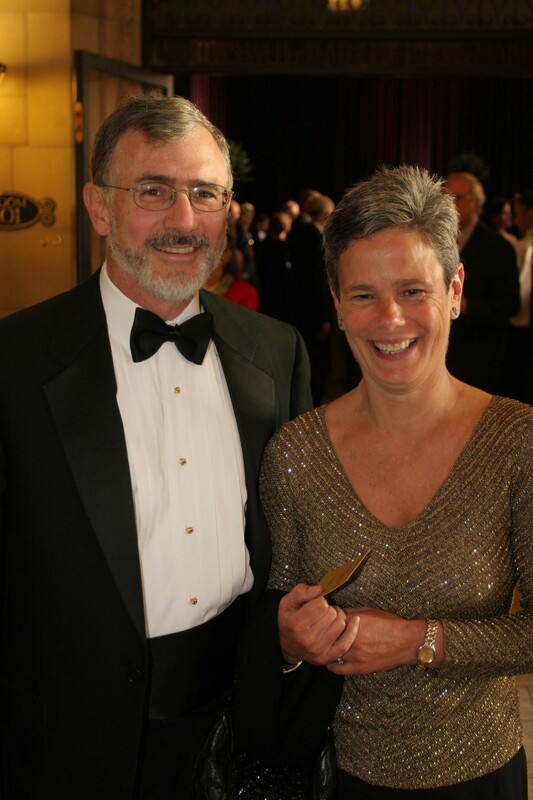 I am grateful for having known Doug and benefited from his wisdom and support. He will live on, not only in our memories, but in his many good deeds. At the request of the Walker family, if you or others you know, wish to make a gift in tribute to Doug, please consider donating to either the Walker Family Endowed Faculty Fellowship Fund (School of Environmental and Forest Sciences) in support of faculty focused on nature, health and outdoor recreation, or the Walker Family Gift Fund, in support of Walker family priorities in the College of Arts & Sciences and the College of the Environment. If you prefer to send a check or make a gift of securities, please contact Deanna Congdon in the College of the Environment at dcongdon@uw.edu or 206-616-8902.